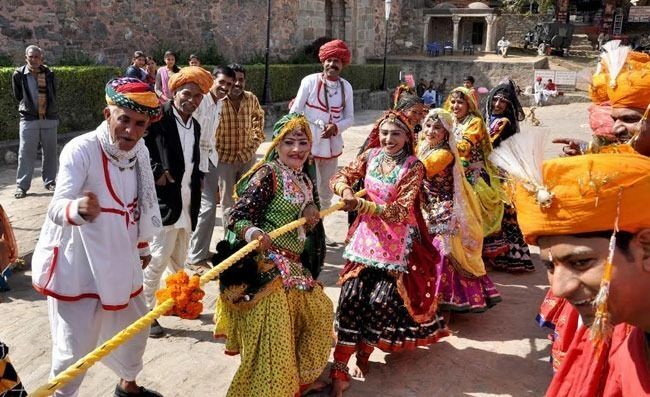 Desert folks of Kumbhalgarh wait eagerly for the winters to come, as it is time for the vibrant festival that invites the country’s finest musicians and dancers. The venue is Kumbhalgarh Fort, standing high on the top of Aravalli Hills. Standing majestically over the Aravalli Range, Kumbhalgarh Fort is a UNESCO World Heritage Site, second to the Great Wall of China in length. 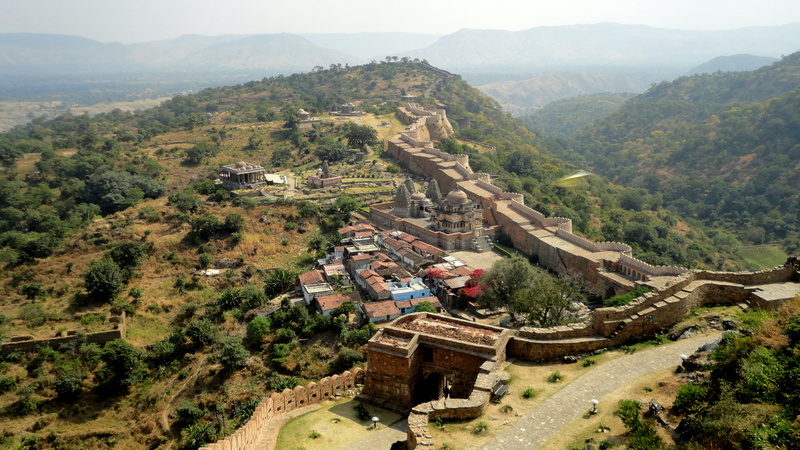 A typical Mewar fortress, it is home to a wildlife sanctuary and also some tribal villages. The Great Wall of India, as it is known, the massive stronghold is a creation of Rana Kumbh, a brave military strategist. It is compared to the Great Wall of China. This fort commissioned in 1440’s took 16 years to reach the present structure. It runs around a periphery of 36 km which can accommodate 8 horses standing side by side. Inside, one will find 360 temples, out of which 300 are Jain temples. 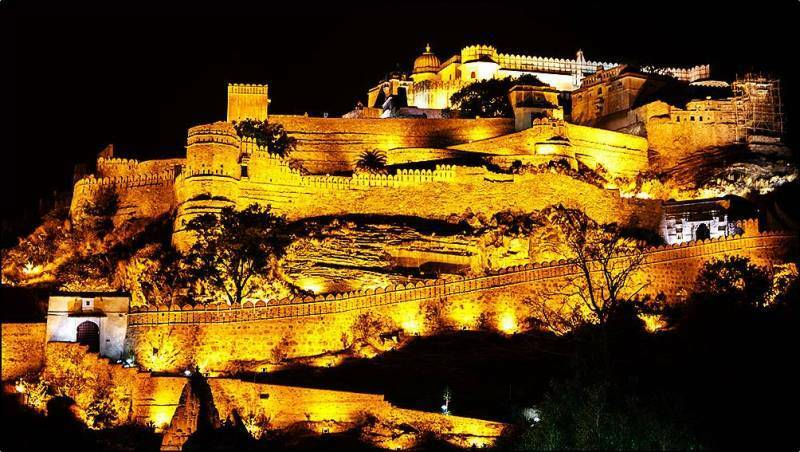 Perched atop the loftiest peaks of the Aravalli hill, the mighty Kumbhalgarh Fort gets adorned with yellow lights and decorations for the festival. 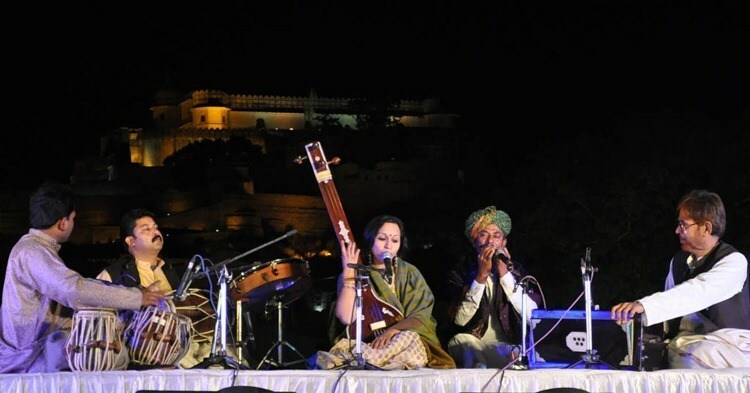 At a height of 1014 mtrs, it Rajasthan Tourism invites the most talented artists, dancers and musicians in the country. 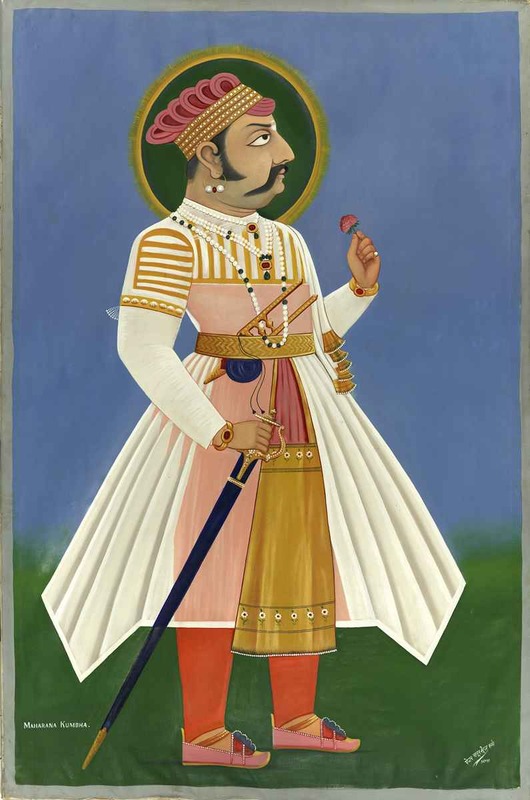 Maharana Kumbha, apart from being a talented Fort designer, was also a promoter of martial arts, fine arts and education. Keeping his love alive, the 3- day celebration has games like Tug of War and Musical Chair for children. Other than this, there are dance performances by local artists like Kalbeliyas and Langas of Rajasthan, Terahtaali, Kachchi Ghodi and Odissi dancers; who present thrilling performances. Witness the perfect symphony of Indian classical and Rajasthani folk as day by day a visitor falls in love with Kumbhalgarh and its culture. 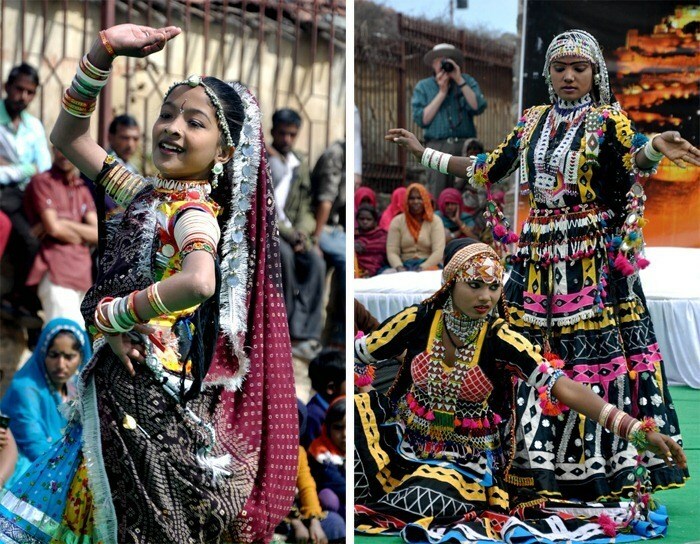 Today, visitors can enjoy Rajasthani performances of Gair, Terahtaali, Langa, Kalbeliya and Kachchi Ghodi. 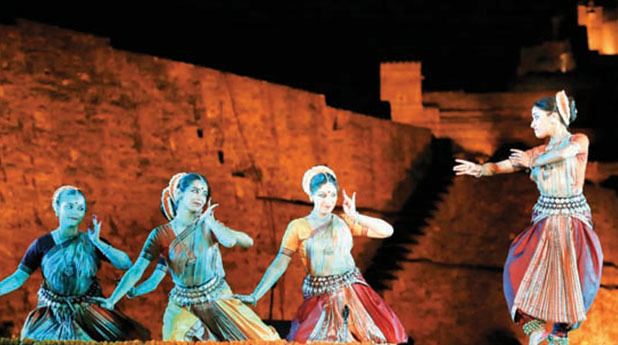 A classical dance program will follow (mostly Odissi). Bringing all parts of the world together, this day is dedicated to the classical dances of India like Bharatnatyam, Kathak, Kathakali, Kuchi Pudi and Mohini Attam. Famous artists from all over the country can be seen performing. Enjoy a perfect jugalbandi on stage as flute, Sitar, Tanpura and Sarod combines together to create a magical tune. Udaipur Airport is nearest to Kumbhalgarh; two hours drive approx. This domestic airport connects to cities like Delhi, Mumbai and Jaipur. International travellers can consider Sardar Vallabhbhai Patel International Airport in Ahmadabad, which is 5- hour drive from Kumbhalgarh. Falna Railway Station in Pali district is nearest railhead at a distance of 80 Kms from Kumbhalgarh. The railhead is also connected to many other cities of Rajasthan. Rajasthan State Road Transport Corporation (RSRTC) buses are easily available throughout Kumbhalgarh. Private travel companies provide good A.C. luxury buses to Rajsamand (48km), Udaipur (105 Kms), Jodhpur (207 Kms), Ajmer (213 Kms) and Jaipur (345 Kms). An architectural marvel of Rajasthan, the fort of Mewar dynasty offers a picturesque bird eye view of the hills and forests below. Admire the unparalleled architecture of Rana Kumbha palace, Badal Mahal (Maharana Pratap was born here), 360+ Hindu and Jain temples. Lord Shiva temple Neelkanth Mahadeo is not to be missed. 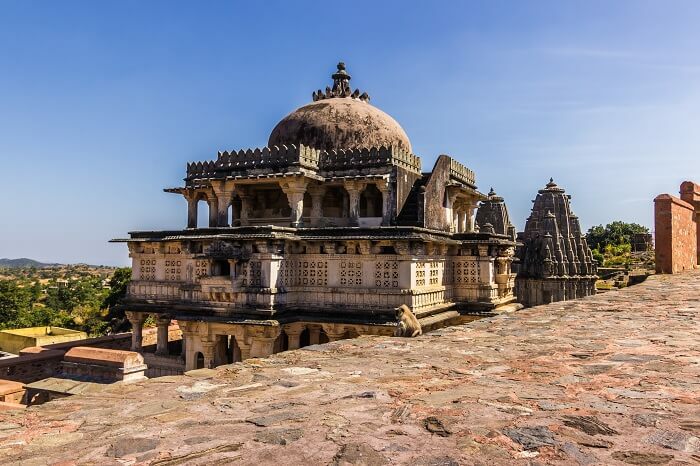 While climbing down the mighty Kumbhalgarh Fort, stop at the Mammadev Temple, which was constructed by Rana Kumbha in 1460. 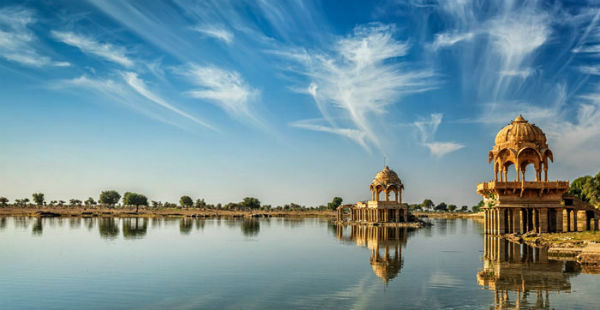 The temple with intricate sculptures has the ‘chhatris’ (cenotaphs) of Rana Kumbha and Prithviraj Chauhan. There is also a kund (reservoir). 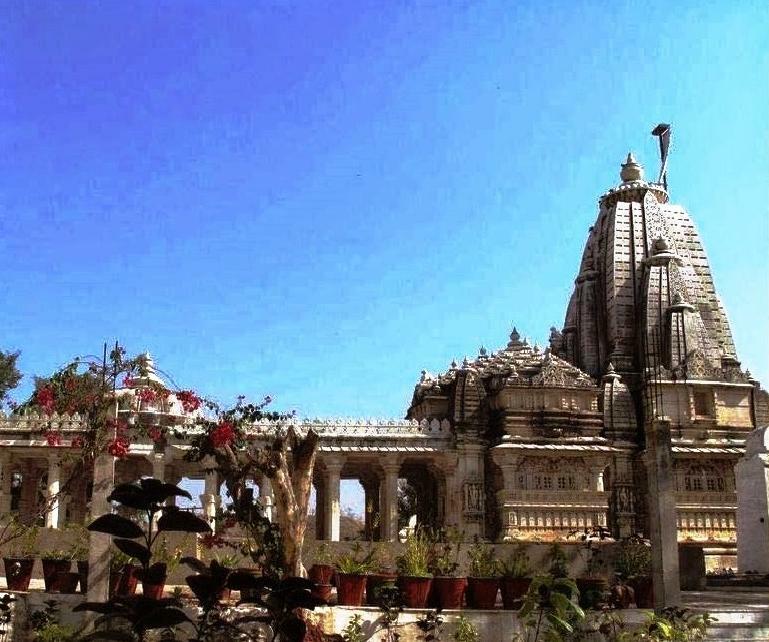 Dedicated to Goddess Vedi, this beautiful Jain temple was built by Rana Kumbh. The 3 storied temples were later renovated by Maharana Fateh Singh. 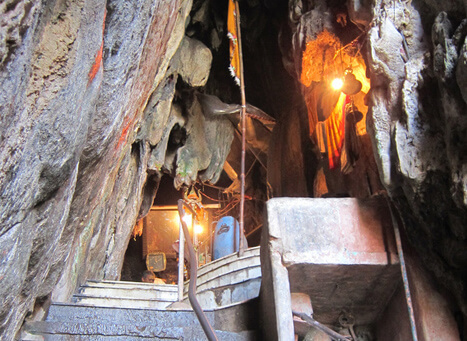 Visit the cave that was once used by Rishi Parshuram for meditation. Inside, one will find shrines of Lord Shiva and Lord Ganesha. The premises have 9 holy kunds, which mystically never dry out. Spread over an area of 578 sq km, Kumbhalgarh Wildlife Sanctuary was the hunting ground for the royal family during their reign. 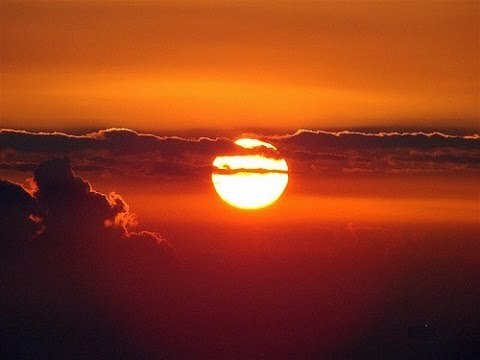 It is home to exotic wildlife species like sloth bear, wolves, nilgai, leopards, deer, chinkara and jungle cat. While on a safari, one will also come across more than 200 bird species like dove, peacocks, grey jungle fowl, wild breasted kingfishers, parakeets and golden oriole, among others. Trekking, horse riding and jeep safaris are available here. While on a safari to the Kumbhalgarh Wildlife Sanctuary, visit the Jain temple with statues of elephants, guarding the main entrance. Inside the temple is a huge idol of Mahavira, known as Muchhal Mahavir.